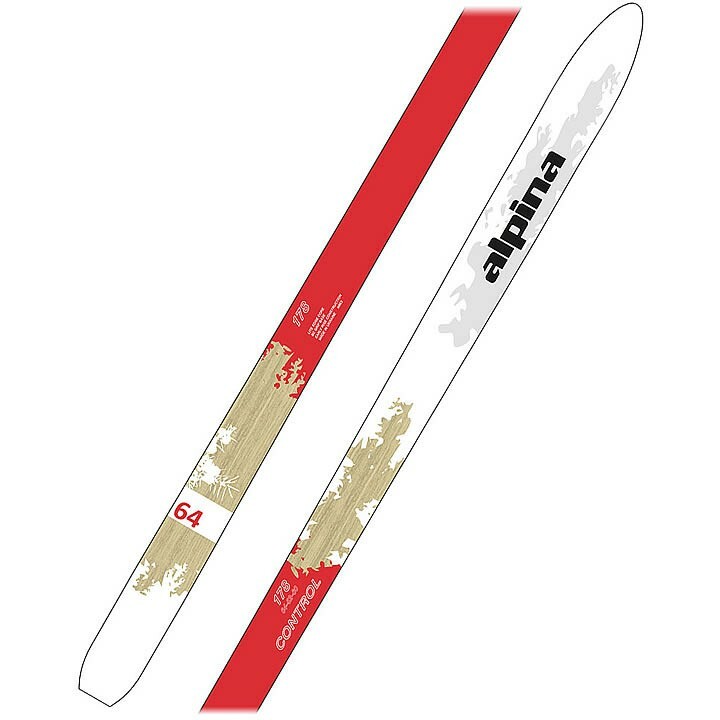 If you're looking for a ski that is easy to control and comfortable to use for hours on end, then the Alpina Control 64 is what you are looking for. 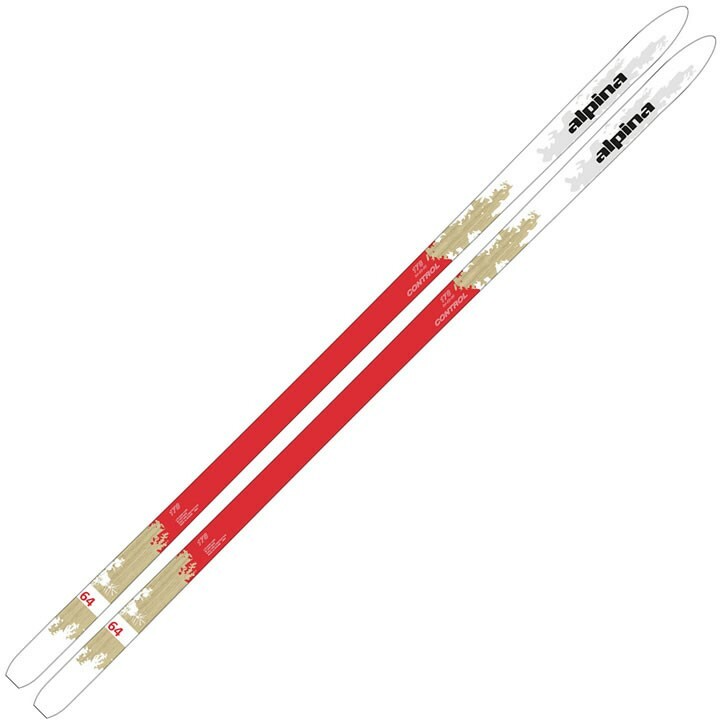 This touring ski features a light core for a supple, easy flex, meaning you don't have to be working your hardest just to get the ski to do its job. An embossed waxless base lets you glide smoothly while still maintaining control along with steel edges.